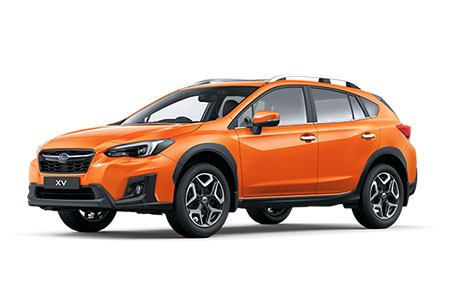 Whether you're off the beaten track or cruising the open highway, you can rest assured knowing that your new Subaru is covered by Subaru’s 5 Year/Unlimited Kilometre Warranty. Subject to the terms set out below, Subaru Australia warrants that if any part of the vehicle is found to be defective in factory materials or workmanship within the stated warranty period, it will be repaired, replaced or adjusted by any authorised Subaru Retailer free of charge to the customer. Your Subaru New Vehicle Warranty commences on the date of either the first supply, delivery or registration of the vehicle, whichever comes first. If you purchased your new Subaru before 1 January 2019 and during a campaign period which included an offer of a 2 year manufacturer’s extended warranty, your standard Subaru Warranty of 3 Years/Unlimited Kilometres will automatically have been extended to 5 Years/Unlimited Kilometres. 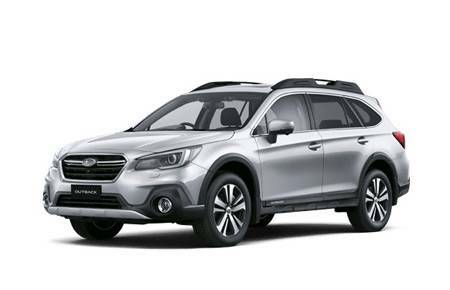 If your vehicle’s warranty is extended under the offer you will have received a communication from Subaru Australia confirming your vehicle is covered by a 5 Year/Unlimited Kilometre Warranty. The Terms & Conditions of the Subaru Campaign 5 Years/Unlimited Kilometres Subaru Warranty will be exactly as is set out in the Warranty and Service Handbook that you can locate in the Owner’s Wallet of your vehicle (located in the glove box), except that all warranty period references in the Handbook to “3 years” should be read as “5 years”. The extension of the Subaru Warranty period (from 3 to 5 years/unlimited kms) will have already been recorded against your vehicle’s Vehicle Identification Number (VIN) in our systems, so there is no need for you to do anything further. 5 year/unlimited kilometre warranty applies to all new Subaru vehicles purchased on or after 1 January 2019. New Subaru vehicles purchased and delivered prior to 1 January 2019 come with a 3 year/unlimited kilometre warranty, unless purchased during a campaign period. 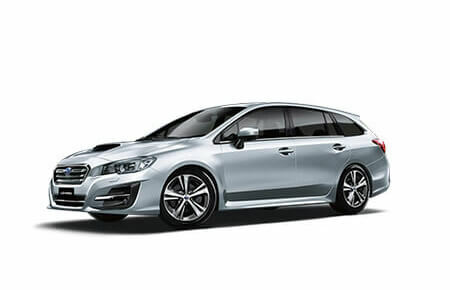 The Subaru New Vehicle Warranty does not cover Subaru vehicles acquired at auction or imported into Australia other than by Subaru (Aust) Pty Limited. There are some exceptions given to government vehicles. 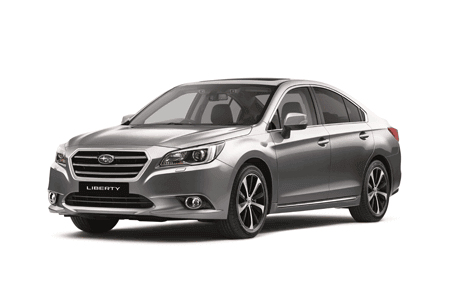 All authorised Subaru Retailers will honour your Subaru New Vehicle Warranty. Free of charge, they will repair, replace or adjust any part of the vehicle that is defective. The New Vehicle Warranty is provided with the vehicle and is transferable from owner to owner. The warranty is only applicable in Australia and is not transferable to other countries, as no reciprocal world wide warranty is provided. 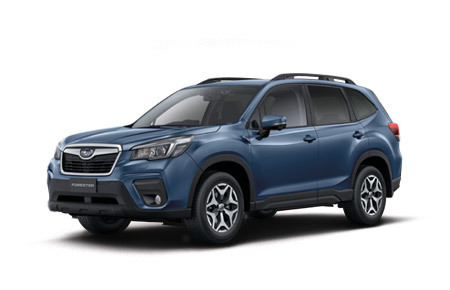 However, when an owner wishes to export a vehicle to another country, where possible Subaru Australia will endeavour to make special arrangements on behalf of the owner. 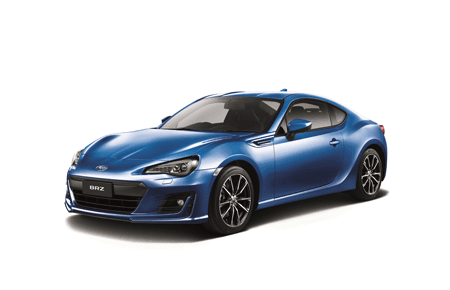 For Subaru vehicles used primarily as taxis or hire, rental or driving school vehicles, the warranty period is 3 years or 100,000 kilometres, whichever occurs first. If the odometer reading for such vehicle has been altered and it is not possible to determine with certainty whether the vehicle has travelled in excess of 100,000 kilometres, the warranty period is deemed to have expired. We care about you and your Subaru. However, it’s important that we tell you about the minor exclusions of your New Vehicle Warranty. Wear and tear caused by use of the vehicle for a purpose, or under road or climatic conditions other than for which it was designed, including racing, rallying, speed trials, hill climbing or similar activities and competitive events. Driver negligence, misuse or abuse - e.g. tampering, disconnection, loading or towing beyond the manufacturer's specifications, or continuing to drive the vehicle after loss of fluids, lubricants, oils, coolants, refrigerants or water. Accidents, impacts, fire, theft, illegal use or malicious damage by a third person. Modifications or alterations, which have not been approved by the manufacturer, or the installation or use of non-genuine parts, accessories, equipment, assemblies or components. A failure to have the vehicle serviced in strict accordance with the manufacturer's specifications and recommendations, or a failure to have the vehicle repaired promptly in accordance with such recommendations following an accident or other damage, or after a defect becomes known or is suspected. Any work carried out on the vehicle by a person other than an authorised Subaru service outlet. A failure to maintain the vehicle, including its body trim and paintwork, in accordance with the manufacturer's recommendations, or the use of unsuitable agents. Environmental conditions including acid rain, industrial fall-out, salt, sand, stones, tree sap, bark or leaves, bird, animal or insect droppings or other damage, windstorm, hail, flood, lightening, or other acts of God. Subaru vehicles are certified to all relevant Australian Design Rules (ADR) in force at the time of certification. It is illegal to fit a replacement part or accessory, which does not allow the vehicle to continue to comply with the requirements of the Australian Design Rules. In servicing the vehicle, the use of genuine and approved parts and accessories will help ensure that the original vehicle specification and quality is maintained and that the vehicle continues to comply with certification requirements and government regulations relating to vehicle safety and environmental controls. New Subaru vehicles purchased and delivered prior to 1 January 2019 come with a 3 Year/Unlimited Kilometre Warranty, unless purchased during a campaign period. Please use the links below if your vehicle was purchased prior to 1 January 2019. 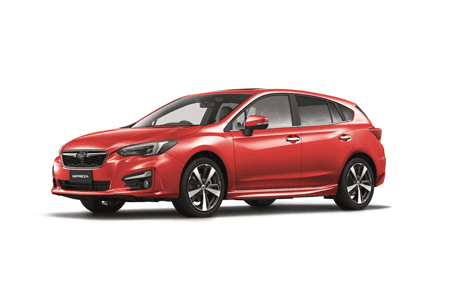 New Subaru Vehicles purchased and delivered on or after 1 January 2019 come with a 5 Year/Unlimited Kilometre Warranty. Please use the links below if your vehicle was purchased on or after 1 January 2019.